“It’s been so overwhelmingly negative and it’s nice to see that there’s solidarity out there. 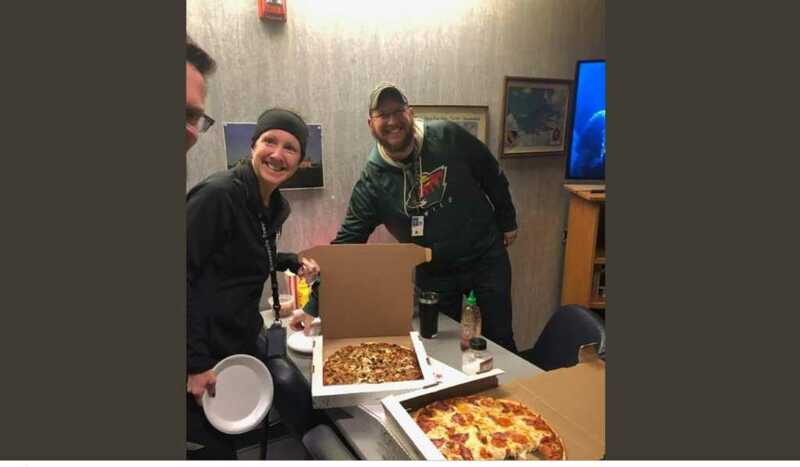 There’s people out there who are just saying, ‘Hey, I work with you as a friend or a colleague and here’s a nice gesture of friendship, that we care,'” said David Lombardo, a former air traffic controller from Long Island who now runs social pages for those involved in the industry. Billions of dollars are owed to federal workers, with the President unable to agree on a budget with te Democrats. The political deadlock is mainly due to his desire to build an enormous wall on the Southern U.S.-Mexico border. Unfortunately, with both sides refusing to compromise and now something of a standoff, the government is closed for business and workers don’t know when their next paycheck will arrive. Several lawsuits have been filed against the Trump administration with regards to the withholding of pay. “It’s just a really good shot in the arm of positive energy and positive emotion to know that, ‘Hey they’ve got our back,'” he said.